You can see the sun rise and set with the 360-degree views from a suite at Cuckold’s Lighthouse. What happens to old lighthouses that have outlived their usefulness as beacons to sea travelers? 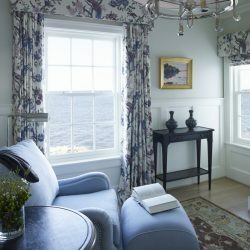 Well, in the case of The Inn at Cuckolds Lighthouse, named for islands off the coast of Maine, it has been turned into a small inn. Accessible only by boat, guests at Cuckold’s Lighthouse are taken to the small private island by Navy whaleboat where they are greeted by resident innkeepers Barbara and Dan Aube, who will lead a tour of the historic lighthouse, which was saved by locals after the Coast Guard no longer needed it. Looks like the charming 1892 lighthouse is manned again, although no longer by the light keepers that kept the flame burning until the mid-1970s when they were replaced by an automated light. 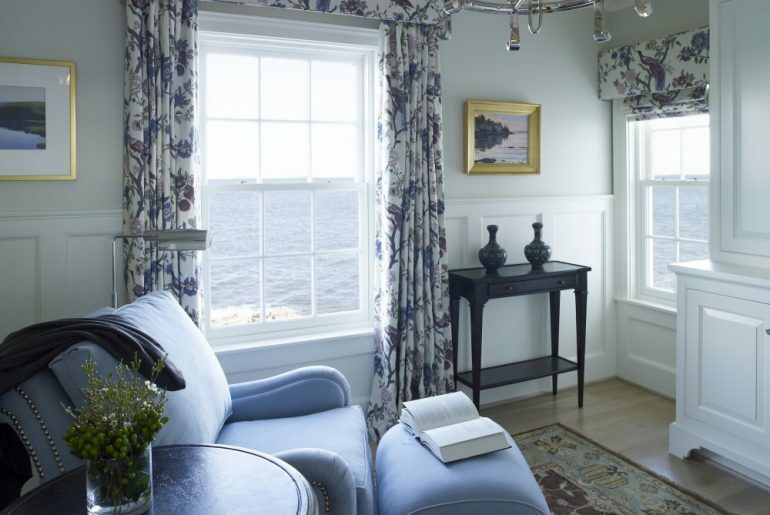 With just two suites, the inn will be a quiet getaway where guests can enjoy a lobster bake or catered gourmet dinner. 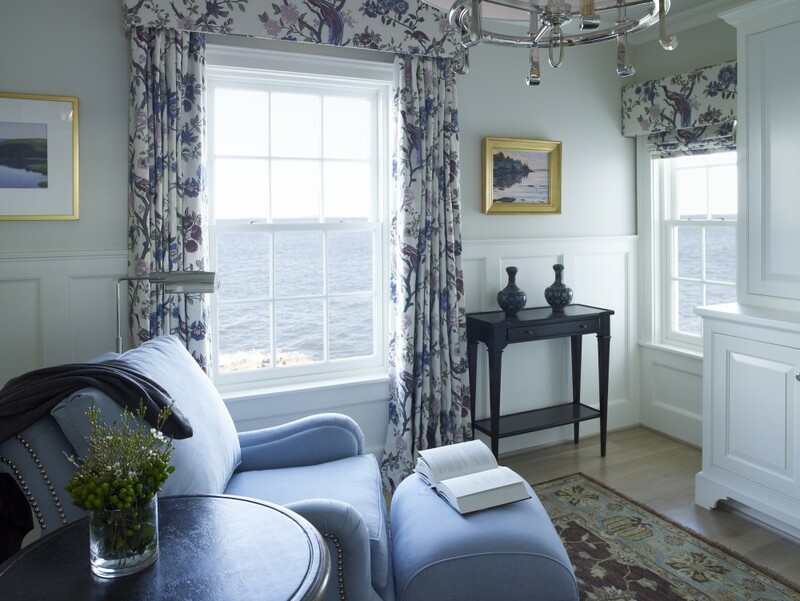 I would enjoy just relaxing and taking in the ocean views. If you venture off the island, check out the 250-acre Coastal Maine Botanical Gardens, visit the Railway Village & Antique Auto Museum or check out the local shops and art galleries in the Boothbay Region. The Cuckold’s Lighthouse is about a three-hour drive from Boston or 90 minutes from Portland. 855.212.5252.